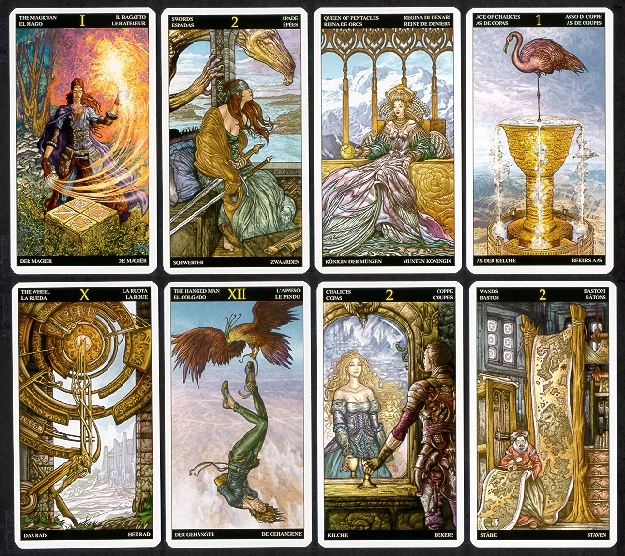 WritingHome Uncategorized Tarot or Not Tarot? I’ve recently enrolled in an on-line writing course entitled Wheel of Archetypal Selves, through the Story Circle Network and taught by Tania Pryputniewicz. 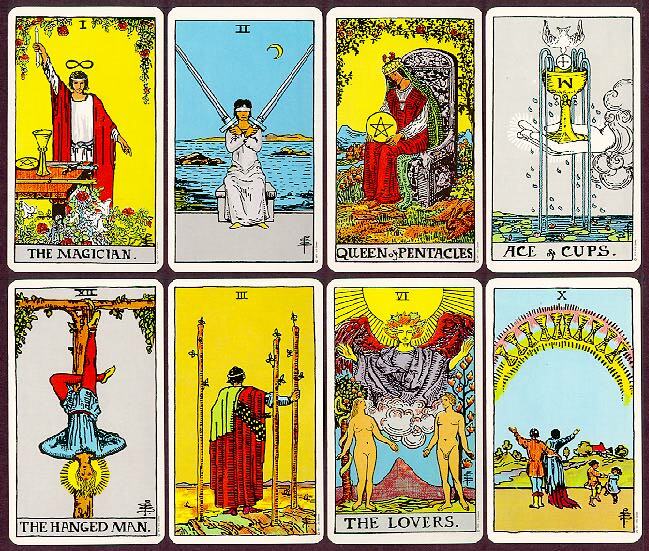 The course invites the participants to use the Major Arcana of the Tarot to mine our past and current experiences through the lens of specific cards and use the imagery to inspire our writing. In the coming weeks, I will be posting some of the new writing that I do. To begin, however, here’s a brief introduction to where I am entering the world of Tarot at the present time. I don’t remember when I first became aware of the Tarot. Maybe when I was an adolescent around the same time I played with a Ouija board with a friend. Back then, we always wanted to know the future. Not so much anymore. Today, I’d like to think I can create my future rather than “know” it, as if it were already laid out for me. Which leads to all kinds of interesting questions about what I might want out of my current study of the Tarot, given my anxiety about divination. Back then when I was eleven, though, I remember being very curious about my future, so I asked the Ouija board whom I was going to marry. My fingers trembled as I placed them on the planchette, across from my friend’s and we watched in awe as it started to move and spell out a name I can no longer remember. What I DO remember, however, is that when I asked it if my husband to be would be good looking, it spelled out E-X-T-R-E-M-E-L-Y — which made me very very happy until I realized it wasn’t finished and the little planchette had more to say, pointing to the letters U-G-L-Y. That about did it for me with the Ouija board back in 1963 or so, though I must confess I just recently bought one at Target during an after-Christmas blow out sale. It’s still in the box because I can’t get anyone to play with me. 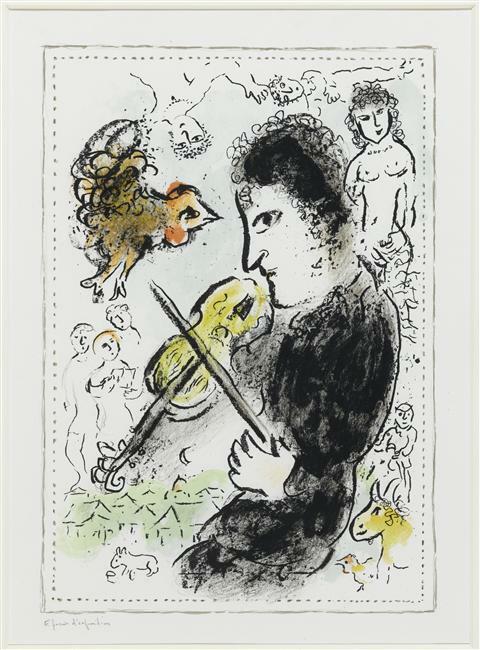 Jungian analysis and was swimming with the archetypes each night in my dreams, re-piqued my interest in the Tarot. Oh and somewhere around that time I’d developed an interest in Kabbalah and Jewish mysticism after a traveling Kabbalah salesman showed up at my door with a trunk load of Zohars in his beat up Chevy and a sly smile on his face as he said, “When you’re ready to learn a teacher will appear. Such has been my haphazard experience with the mystical and the arcane. Last spring I met Caroline Guss, a local teacher from Ardmore, PA, just outside of Philadelphia and I began studying with her. We used the Rider-Waite deck and I completed exercises that she’d created for me. 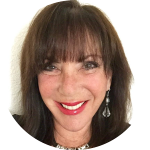 Those studies were interrupted by a series of trips I’d been taking, to Italy, Peru and a six week stay in Santa Fe where I had my cards read once again, this time by Elissa Heyman, a spiritual counselor and psychic. 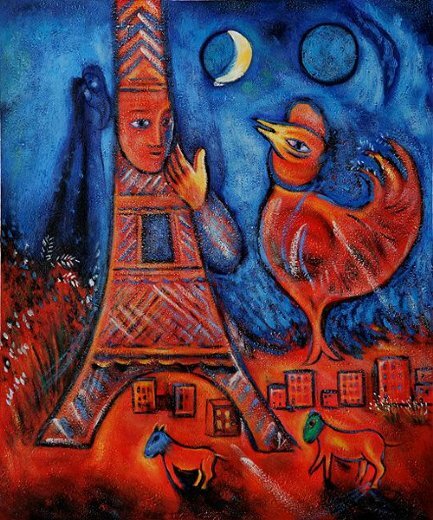 Her reading was astonishingly astute and it confirmed my attraction to the Tarot, not only for its divination powers but primarily for the ways in which the cards with their many symbols and endless possibilities for interpretation could open pathways into my own psyche and feed my hungry muse. Since beginning this course, it’s been tarot tarot everywhere! Power of suggestion or is there something to this? Last night, I was watching a video of Bob Dylan’s “Duquesne Whistle.” And something about the characters in the video felt very Tarot like to me. The young man, in love with love, seemed more Fool-like than foolish and the older man seemed to have some other worldly knowledge. So I googled, “Dylan and Tarot” and learned that his best known boot-leg album is called Ten of Swords. Now I don’t know if he named it himself because after all it’s a bootleg, but it did get me thinking about and meditating on the ways in which Dylan could have been inspired by major and minor arcana in his songwriting. Anyone know anything more about this? This morning, I started watching videos of different renditions of the Broadway musical, Fiddler on the Roof. (Check out this one in Japanese!!! I have always been intrigued by the universal appeal of this show despite its finely etched specificity; perhaps it’s one of the best examples of the magic that happens at the intersection of the archetypal and personal. 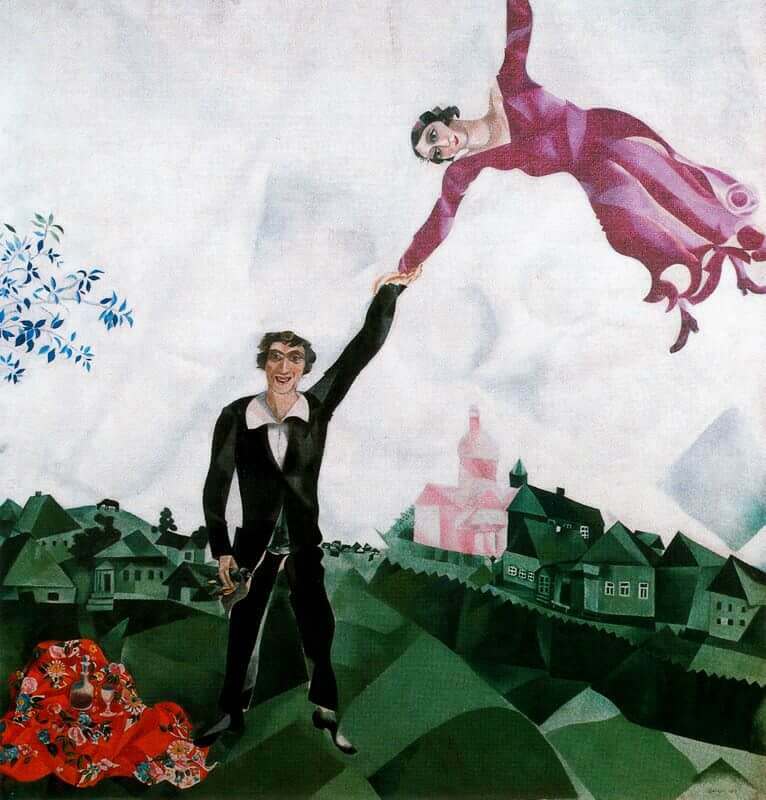 At the play’s opening, we see Yiddish writer Sholom Aleichim’s colorful character, Tevye, the Dairyman, father of five daughters, struggle to reconcile his traditional beliefs with an impinging modern world while a fiddler perched on a roof is playing in background. 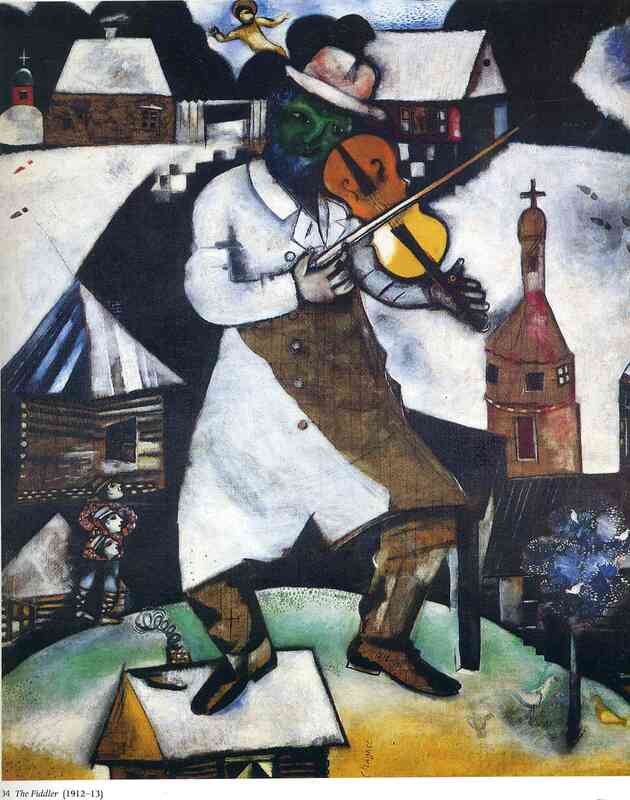 This image of the precarious fiddler appears in other turn of the century Jewish artists’ work, most notably Marc Chagall’s. But don’t you think that these would make provocative Tarot cards?? Another thought provoking piece by Marsha. Well researched, interesting and so many connections. And proves that you can't put faith in a Ouija board!!! !